This book is for anyone interested in tai chi and how it relates to good health. This is not a manual on tai chi forms, nor does it promote any specific style of tai chi. It is obvious to all Americans that our health care system is in need of change. Due to escalating costs of our current medical care system, there is a movement towards preventative medicine. This book helps to bridge the gap of how concepts from Eastern medicine can integrate with allopathic medicine thereby helping to reduce medical costs. The World Health Organization rated America 37th in health outcomes, putting us equal with Serbia. Our citizens are paying more and becoming less healthy showing an increases in chronic diseases and decreasing life span. This book provides insights into the traditional principles of Tai Chi through the eyes of modern medicine, gives a simplified Tai Chi set of exercises that were used for a number of clinical studies, insights on the physiological processes that explain how Tai Chi can improve health, discussions of the many research studies provided in the literature supporting the health benefits of Tai Chi, and how what the author terms “ The Eight Active Ingredients of Tai Chi” can be integrated into everyday life. The Eight Active Ingredients of Tai Chi provided a means of performing double-blind research studies to measure the effectiveness of tai chi practice on the mind-body–spirit connection and the resulting health benefits. These ingredients include awareness, intention, structural integration (dynamic form and function), active relaxation, strengthening and flexibility, natural breathing, social support and embodied spirituality (including philosophy and ritual). In Chapter 3, the author provides a detailed 12-week simplified tai chi program which includes warm up exercises, and specific tai chi movement exercises. The exercises are thoroughly explained and easy to follow photos of the movements provided. The remaining chapters in the book deal with the medical aspects of balance, the musculoskeletal system, bone density , and how tai chi exercises can have a positive effect on helping with these issues. Aches , pains, arthritis , postural alignment, meditation and psychological components, breathing are discussed and how tai chi practices can make a difference in outcomes. Chapters 6 and 7 reflect on the cardiovascular and respiratory conditions that have been helped with tai chi practices based on clinical studies. 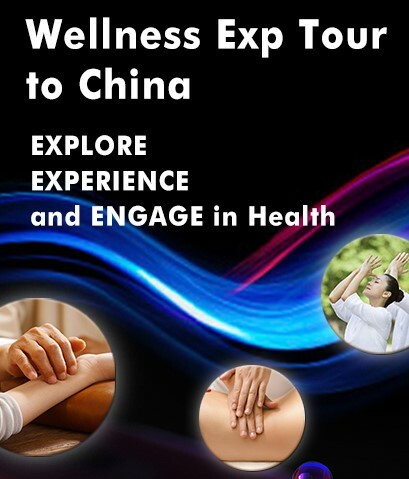 Chapters 8 and 9 involve how tai chi affects mind enhancement, stress reduction and sleep disorders. In Part III of the book , Chapters 10-14 discuss how tai chi practices can have a positive effect on everyday living , socialization, cross training for other sports, corporate wellness programs, enhanced creativity and how to develop a good tai chi practice. This book is well researched and has over 50 pages of citations and notes for all the chapters if the reader wishes to follow up on the many aspects of the presented material. This book was a joy to read, and I would recommend it for all health-care workers, tai chi players, and the general public for each group will gain insights into this complex martial arts form based on Traditional Chinese Medicine. 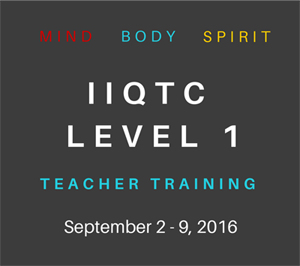 Salvatore Casano R.N., PhD – a registered nurse with a PhD in Holistic Health, and is an ATCQZ certified Tai Chi and Qigong instructor. 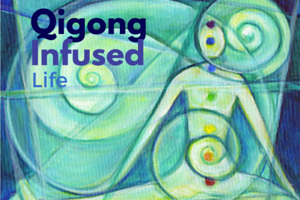 His Tai Chi and Qigong journey began over 20 years ago while working as a chemistry instructor, when he felt the need for a more holistic approach to health care. Participating in many programs and projects relating to health, Dr. Casano educates the community on living a healthier lifestyle to avoid obesity and diabetes, and as a way to reduce stress. Over the years, he has learned from many masters including Bill Philips, Marc Issacs, Richard Chu, as well as two ATCQA advisors, Dr. Roger Jahnke, and Bill Douglas. Dr. Casano, along with his wife Veronica, often sojourn together on his healing path, as they use their skills in helping others connect the mind, body, and spirit. They have four adult children, and seven grandchildren. This entry was posted in Book Reviews, Tai Chi, Taiji and Science and tagged harvard, Salvatore Casano, tai chi. Bookmark the permalink. I liked the book but wondered why the authors did not mention anything about cancer and qi gong, the cancer walk etc. 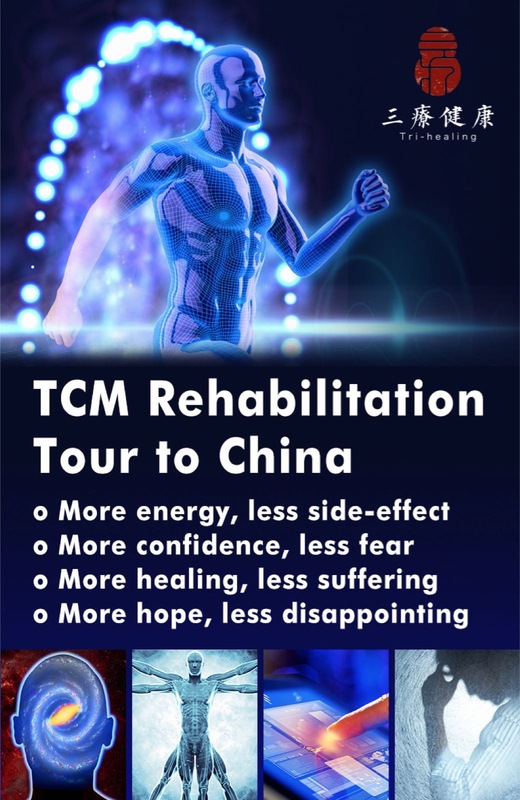 i do not mean claims of cure but just the help and comfort that people undergoing treatment (or not)can get from tai chi and qi gong. Any ideas?